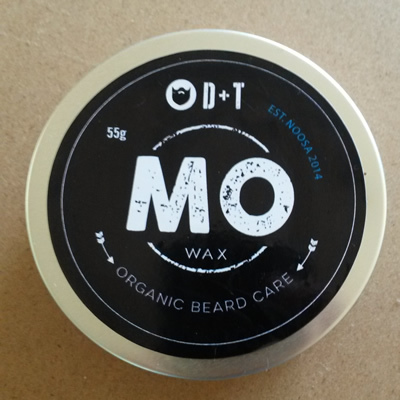 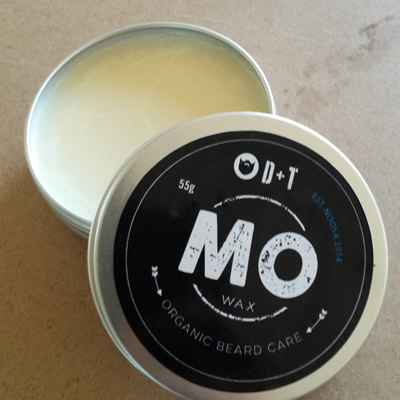 Our Premium Organic MO Wax is awesome for creating a bit of shape to that bad boy sitting on your top lip. 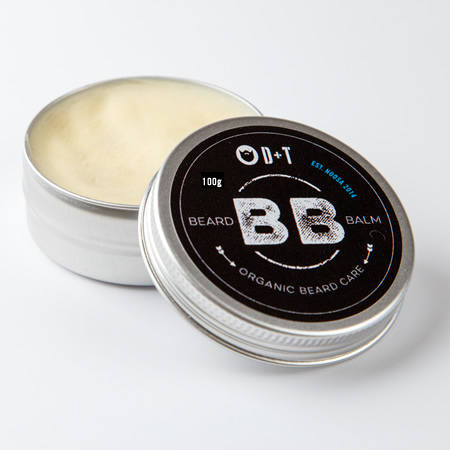 Using all natural and organic ingredients, it is a rad product, and one of the very few that is handcrafted! 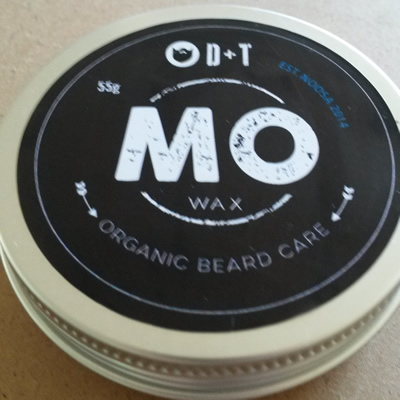 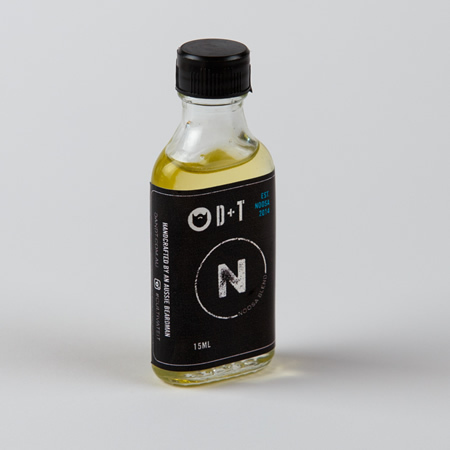 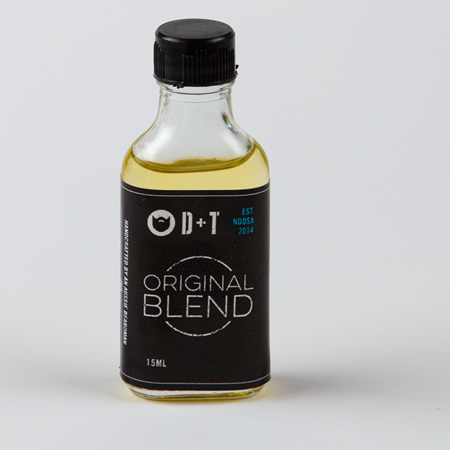 Without going into detail of every product we use here, adding our Premium Organic Blend to your beard will ensure a healthy long lasting hardy growth. 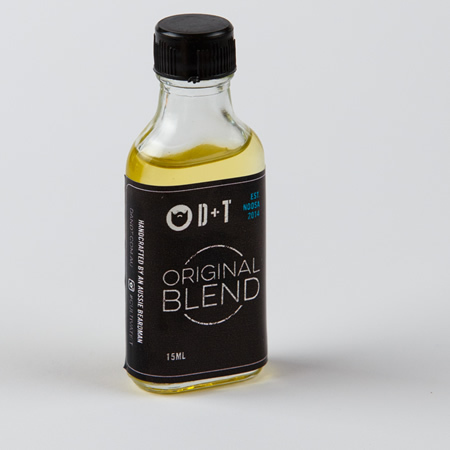 Here are just a some of the benefits of the oils we use: Antioxidant rich + High in vitamin A, B and E + Removes impurities and dead skin cells + Rejuvenates hair growth + Heals the skin under the hair. 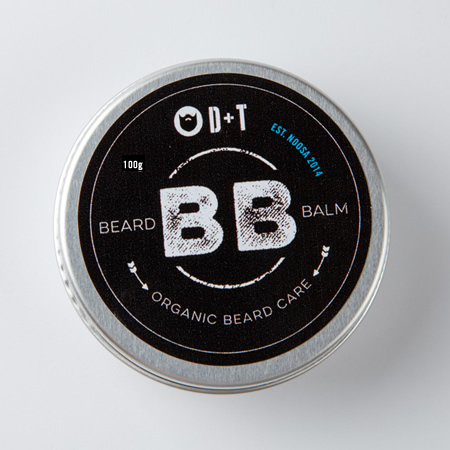 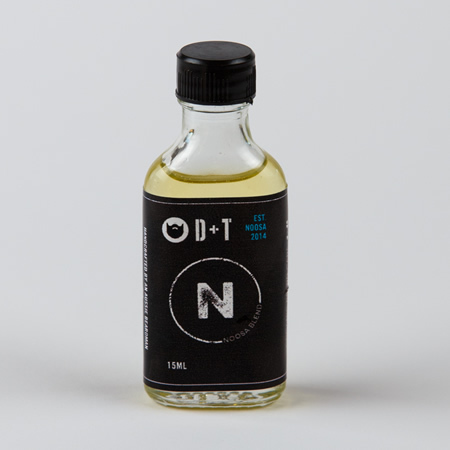 With this, rub into your hands, and gently use to sculpt your mo.